Druids will be closed from 24th – 26th December and again from 31st December – 1st January. Other than that we are open as usual offering club chukkas, matches and coaching. Over the Christmas break with have a few special extras…. Sunday 23rd December – Druids Junior Day: Open to all levels but spaces are almost all gone so book fast! 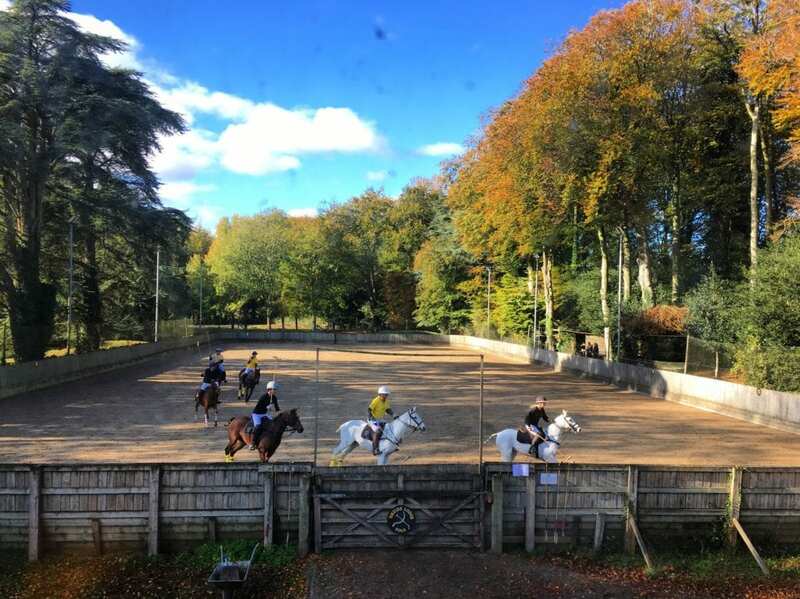 Friday 28th December – Christmas Bonus Polo Day: aimed at S to 2 goal (arena) players although you do not need to be an HPA member. 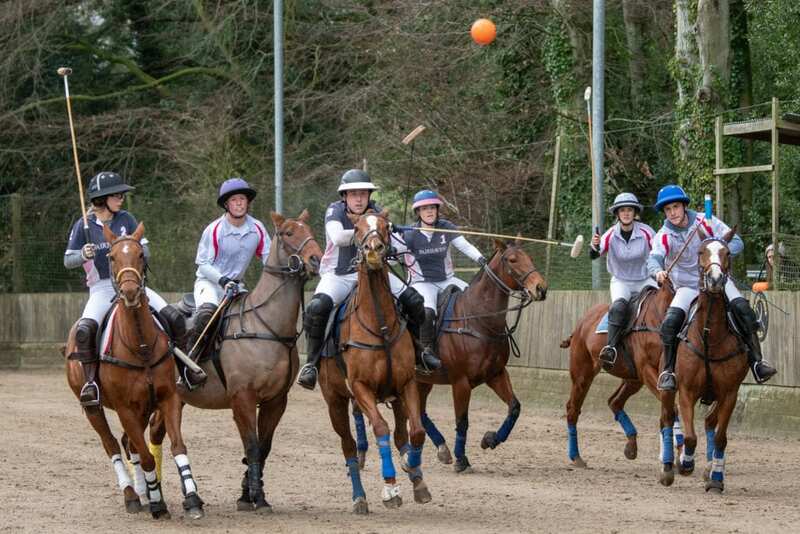 Join us for some stick and ball, team practices, tactics tips, a pub lunch (!) and then form teams to play an afternoon match. 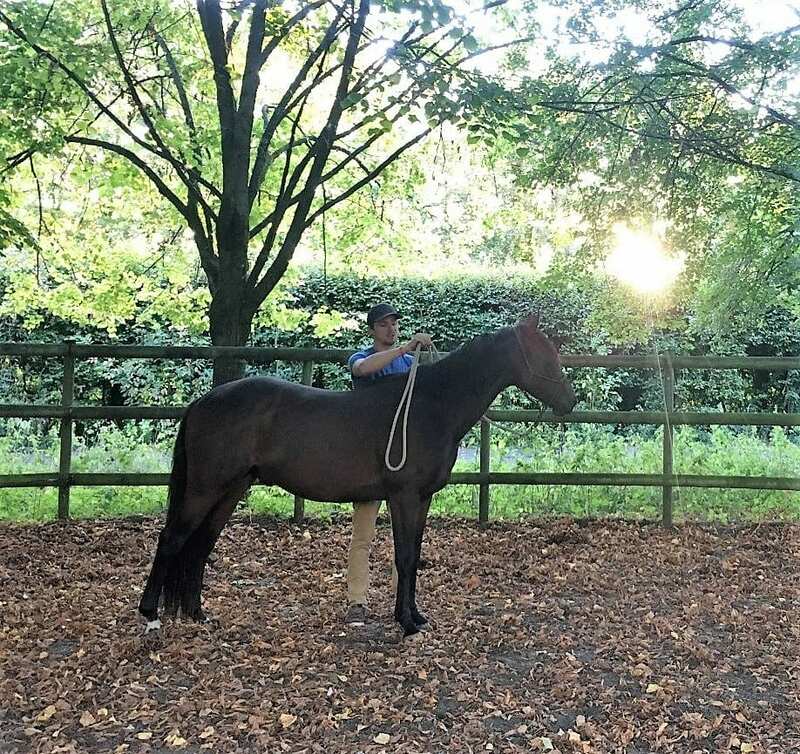 Sunday 30th December – Horsemanship Clinic: Eden Ormerod, professional horse trainer and HPA coach, will be running a two hour session discussing horse psychology and how we can apply it to improving performance on the polo field. Spectator tickets can also be purchased. Wednesday 2nd January – Student Course: Half day course, all levels welcome. For more information and prices please email abi@druidspolo.co.uk.